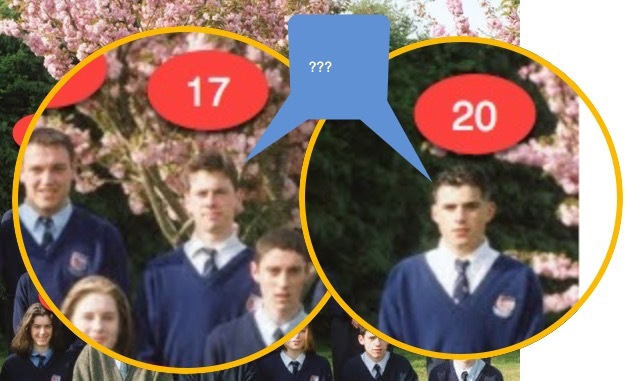 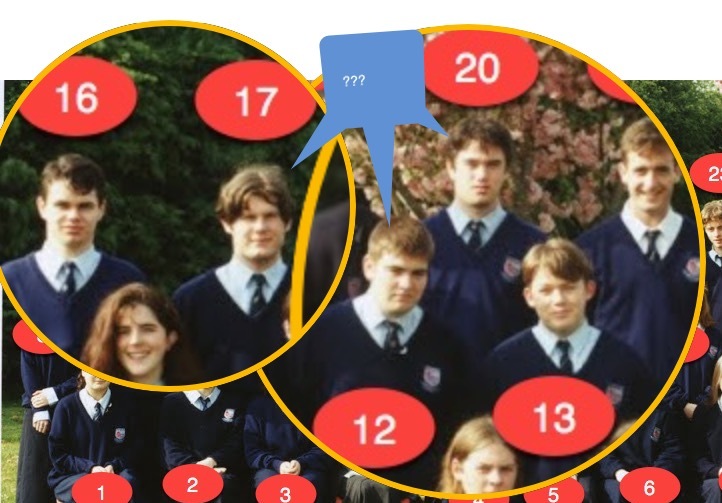 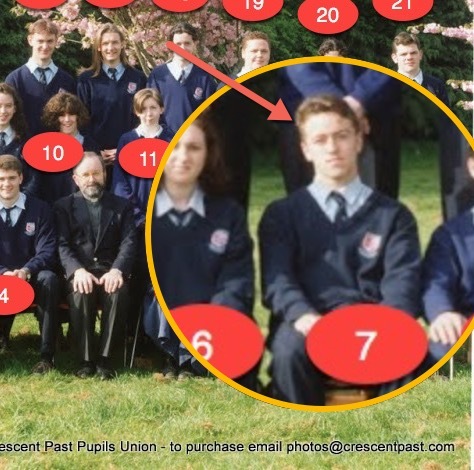 Class of 1995 – final few names – HELP!! 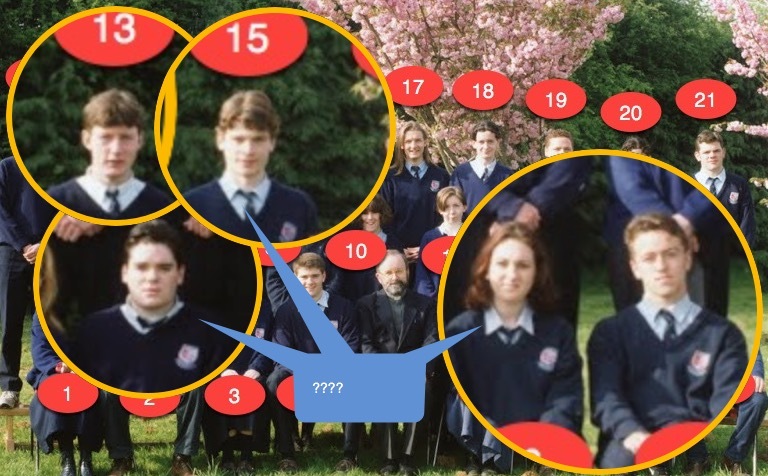 This helped us compile the Yearlist file for 1995 .. see it here. 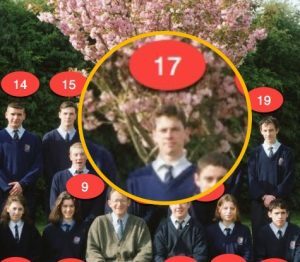 There are just less than a dozen names missing based on the photos and we need your help to complete the list.